A Friday poem from William Shakespeare's A Midsummer Night's Dream. A Friday Poem from Act II, Scene I of William Shakespeare's A Midsummer Night's Dream. A wood near Athens. A fairy speaks. 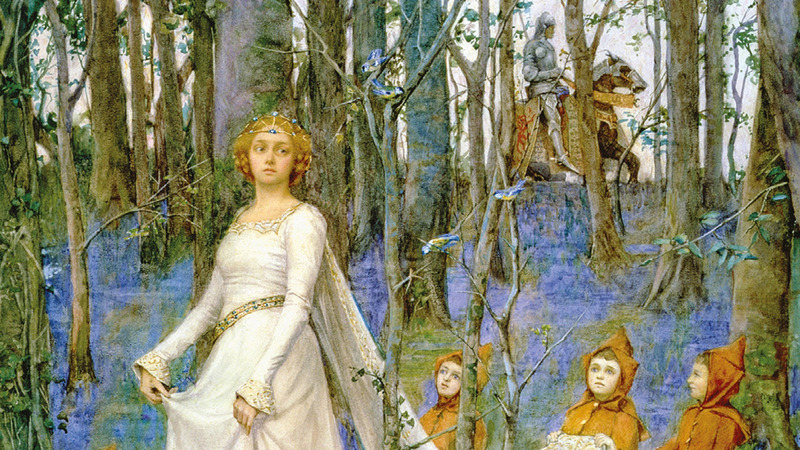 Filled with fairys and magic, A Midsummer Night's Dream is perhaps the best-loved of William Shakespeare's plays. The play is now available in this collectable hardback edition, with a new introduction by author Ned Halley.